Expedited Shipping: by Fedex,3-5 biz days to arrive. Soft material, warm and comfortable to wear. 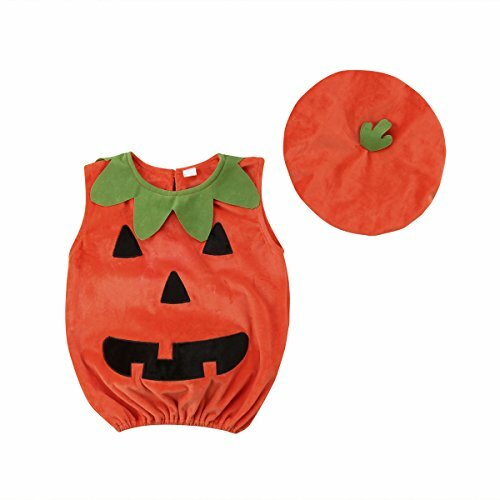 Perfect for halloween gift for 0-3T baby girls. If you have any questions about this product by Foerverlonely, contact us by completing and submitting the form below. If you are looking for a specif part number, please include it with your message.